Guest blog by Wendy Dessler on behalf of SoMe Connect. You’ve finished your fancy island tours, come back from a break, and finally assembled the members of your agile team. You’ve got a problem to solve, short-term goals laid out, and you even have a clear idea of your timetable and estimates. What’s your next step? How can you make sure your team can give it their all and produce the best work? You’ve got to give your team the tools to succeed and eliminate the roadblocks that will prevent them working at peak performance, while also inspiring them to do a great job. Here are a few things you can do to make it all a reality. This is where you develop the path that will lead you toward your ultimate aim. Your short-term goals, along with the actions your team takes should be focused on achieving that end goal. You should discuss what individual steps will go into accomplishing what you’ve set out. You should also do your best to anticipate problems that might arise during the process and how your team can circumvent these to keep the momentum steady. You might not be able to plan for everything, but having a plan will give you a base to work from and confidence to proceed. How you communicate with the team has a large impact on performance. Communicating poorly can slow down your workflow, create misunderstandings, and limit your success. Clear communication, on the other hand, can greatly boost the richness of your conversations your ability to tackle complex tasks. 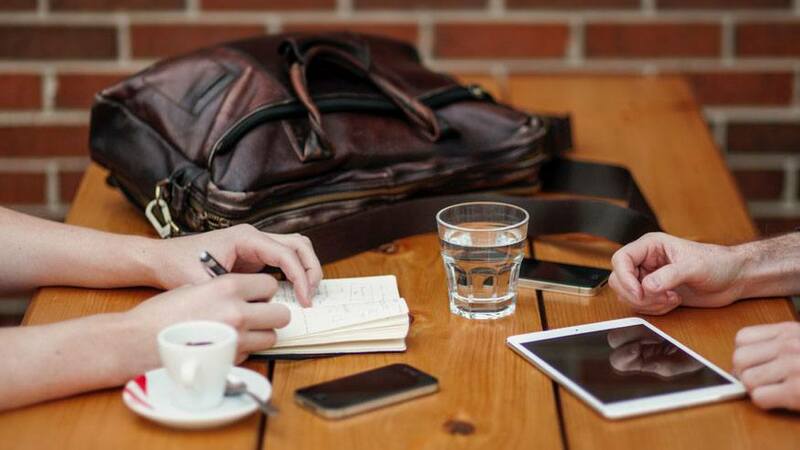 Though not possible in situations where you’re working with remote team members, face-to-face conversations are one of the best ways to convey information. If you can, bring everyone together in one location. Encourage the team to be honest with their opinions and criticisms, ask questions that will clarify progress and goals, and provide support through the team atmosphere. Again, having the team in one location can benefit, and having an ideal work atmosphere is conducive to promoting success. You should aim to optimize your team workspace, the project room, for productivity. This will vary based on your team’s goals and the specific project you are working on, so make sure you listen to feedback so that you know how to arrange things around your team’s needs. If you find yourself in need of some extra capital to fulfill a specific request for a special piece of furniture or gear, remember there are websites that can help you along as well. Team members attempting to multi-task (you should focus on one goal or project at a time). Micromanaging (let your team organize themselves and trust them to get the job done). Annoying distractors and busy work (do your best to intercept these and direct them away from the team). Finally, you should remember that staying flexible is very important. You can’t plan for every occurrence, and rigidity will limit your ability to respond to change. Stay on your toes, and encourage your team to switch things up when one approach or setup isn’t achieving the desired results.